5005i - Iowa Mold Tooling Co., Inc. : Iowa Mold Tooling Co., Inc. 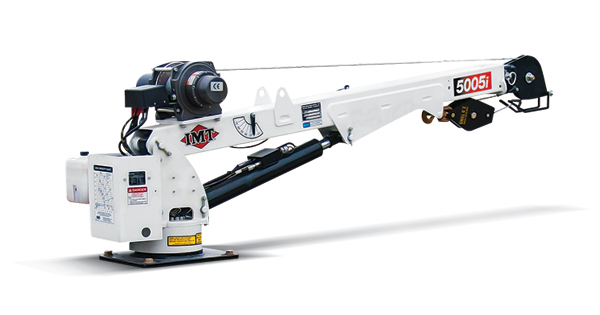 Confined spaces and complex tasks are no issue with the compact 5005i telescopic crane. This little crane can do the heavy lifting for you with a lifting capacity of 5000 lb (2268 kg) and a maximum horizontal reach of 16′ (4.9 m). 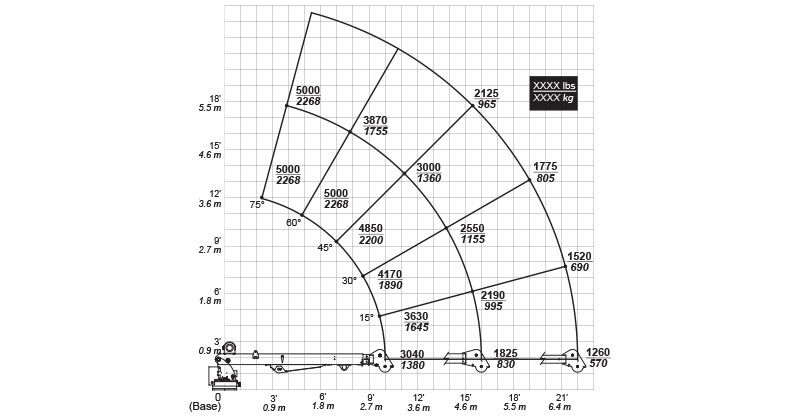 The 5005i requires minimal mounting space, which means there’s more room for your payload. Max. Horizontal Reach 22' "